Avraham Burg seems to have a knack of ruffling the feathers of zionism. As a child he listened to stories from his father Yosef about the horrors of the holocaust. As an adult he chose to make sure those horrors never become a reality in Israel. A book he wrote, ‘THE HOLOCAUST IS OVER: WE MUST RISE FROM ITS ASHES‘ rocked the foundations of zion as can be seen in THIS review. From the review; Avraham Burg likes to tell stories about himself which help illustrate his personal and intellectual growth and development, and this book is full of them. While I found most of them rather inane, one about his father made a strong impression. Dr. Yosef Burg is lying on his deathbed in a Jerusalem hospital. The longtime leader of the National Religious Party and a person who devoted his entire life to public service on behalf of the Jewish people is about to die. In the last sentences he ever uttered, he called out to his son, “Avraham, I’m worried. Who will take care of the Jewish people?” and it is his heartfelt plea that motivated the author to write what can best be described as his manifesto on how to save the Jewish people from its obsession with the Holocaust, which is having such a destructive influence on Zionism and Israeli society. From the lesson of his dying father, he explains how the Jewish people can survive in harmony with their Palestinian brothers. 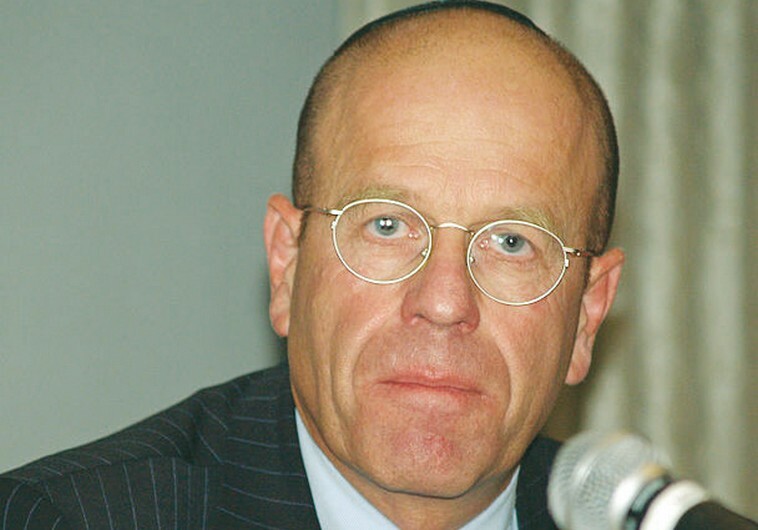 Hadash is the “only party fully committed to Jewish-Arab equality,” former Knesset speaker Avraham Burg told The Jerusalem Post in an interview on Wednesday. “I voted for Hadash over the last few election campaigns and I have been writing about it, my views are out there,” said former Labor MK Burg, who joined the Arab-Jewish party on Saturday. The “core principle of the Israel system should be the equality of all of its citizens,” he argued. Asked if civic equality is not already part of the state, Burg dismissed the notion. “I don’t buy it,” Israel is not fully democratic or equal, but gives more privileges to Jews, he said. Israel should strive to model itself on the democratic systems of the US and the EU, Burg said. In an interview with the Post on Tuesday, Balad MK Haneen Zoabi criticized the former Labor lawmaker for “preaching to the Arabs” about what they should do. He should respect their decision to run as a united list in the March 17 general election. The parties – United Arab List- Ta’al, Hadash and Balad – have been unable to close a deal to run together, much less agree on who would head the grouping in the election. The Knesset’s decision to raise the electoral threshold to 3.25 percent of the total vote to win seats in the legislature has forced the parties to try to band together. Burg’s views on unity reflect what has been said about Hadash – that it is unenthusiastic about uniting with the Islamic Movement (the United Arab List is the party of the movement’s southern branch) or Balad, an Arab nationalist party. Burg asserts that he sees no reason to unite with the “uber-nationalist” Zoabi, as she is just trying to impose her views on others. “I did not leave the Jewish nationalist Zionist camp in order to join an Arab nationalist or religious one,” he exclaimed, referring to Zoabi’s Balad party and the Islamic Movement. “I want to build an alternative which is a civic one rather than anything else. “Many Palestinians are not uber-nationalist and don’t want to isolate themselves,” but seek to build a bridge between Arab identity and the state, Burg said. The potential partners are “not in love with the others, but they don’t want to be blamed” if unity efforts fail, he said. Polls show that the Arab public is overwhelmingly in favor of a united bloc in the general election. Burg said it would be “a coalition out of negative motivation rather than positive,” and for that reason, even if an agreement is reached, it will not last for long. Asked about the controversy over his appearance at the Hadash conference last Shabbat while wearing a kippa, Burg responded that such matters should be private. “Only in a country like Israel is the personal life in the public domain. Argue with my arguments, not my personality,” he said. MK Hanin Zoabi tell the truth on the ratio of Government of Israel to the Palestinians. If the Palestinian parties will not united – they again will find themselves in a minority. What is the difference between what Avraham Burg said and what MK Hanin Zoabi said? So, after what he knows about all the injustice inflicted on the duration of 66 years, How he in the second article attacking the Hamas? Is this some kind of apology to the fascist right wing, who attacked him after the first article? And if he believes that this is the land of the Jews, so how he does not understand that also the Palestinians believe that is their country. 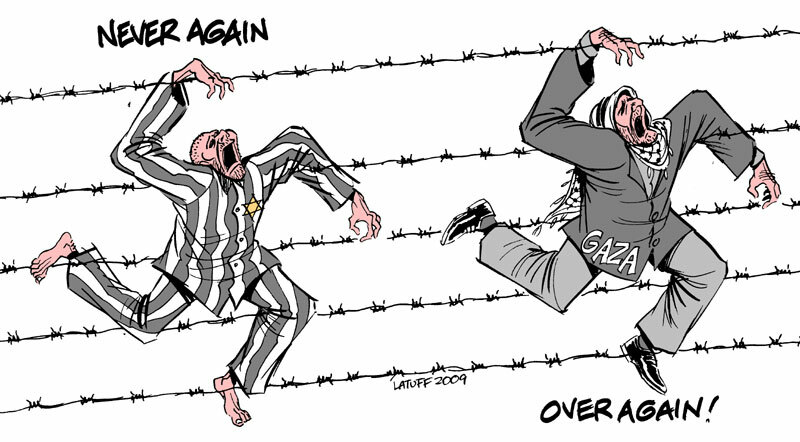 And why he did not offer compensation to Palestinians – as the Germans paid for the Jews?